Vehicles come in all shapes and sizes. 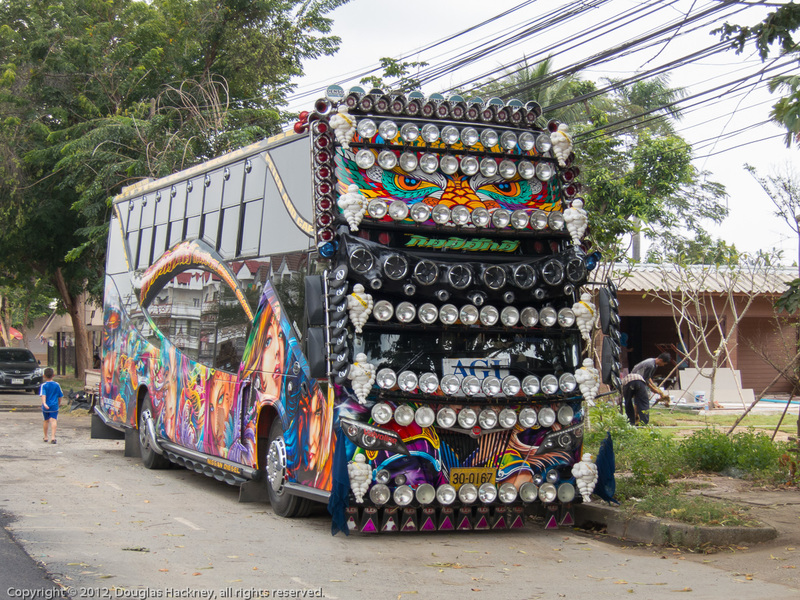 Just about every type of vehicle gets customized. 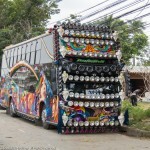 This tour bus is my winner for “best customized vehicle, unlimited class” this week. 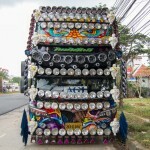 This entry was posted in 2012, Asia, Thailand, Timeline, Trucks, Vehicles. Bookmark the permalink.